B air Hugger™ products were designed to keep patients warm during and after surgery, thus preventing hypothermia and other complications. However, studies show that these devices caused serious infections in some patients, including MRSA and sepsis. Bair Hugger™ products are manufactured by 3M and widely used across the U.S. Many patients say they were not properly warned about infection risks before surgery. If you developed an infection after undergoing surgery with a Bair Hugger™ blanket, here is what you need to know. Bair Hugger™ products consist of a warming device and an attached blanket. (The blanket is disposable and never to be used on more than one patient.) Bair Hugger’s™ warming device filters, warms, and forces air through the blanket which is draped over an anesthetized patient, providing a gentle and steady source of heat before, during, and after surgical procedures. However, air circulation during any surgery is an important factor in maintaining a sterile environment. Some lawsuits claim that the Bair Hugger™ device promotes the circulation of bacteria, as the forced air sends dangerous contaminants from the floor into the environment – and sometimes into surgical wounds. 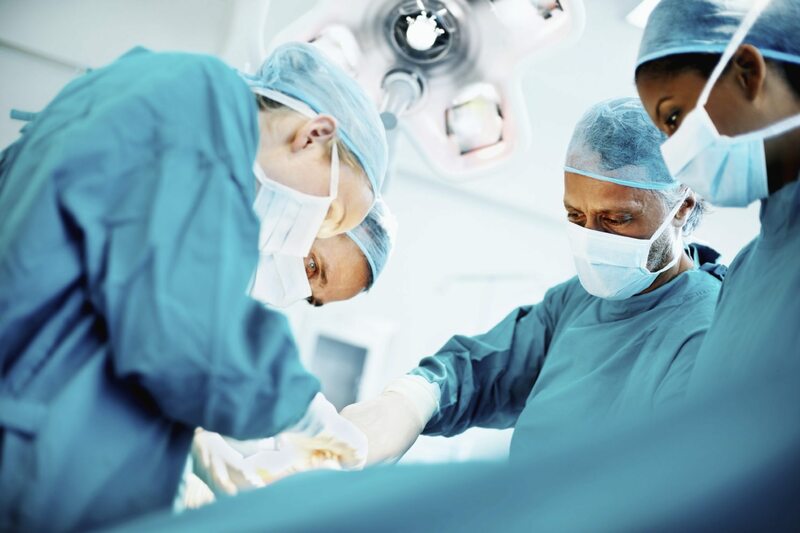 An operating room floor is not considered sterile, and if air is stirred up from this area, patients are at risk. If you experienced an infection after surgery and believe it was linked to the Bair Hugger™ device, contact us today. We can provide a free consultation to discuss the viability of your claim. Ward Black Law is located in Greensboro, NC, but we are able to assist patients across the country. Call toll-free at 877-256-1214. Our medical device attorneys may be able to help you recover your losses, including past and future medical expenses, lost wages, and more.